a. 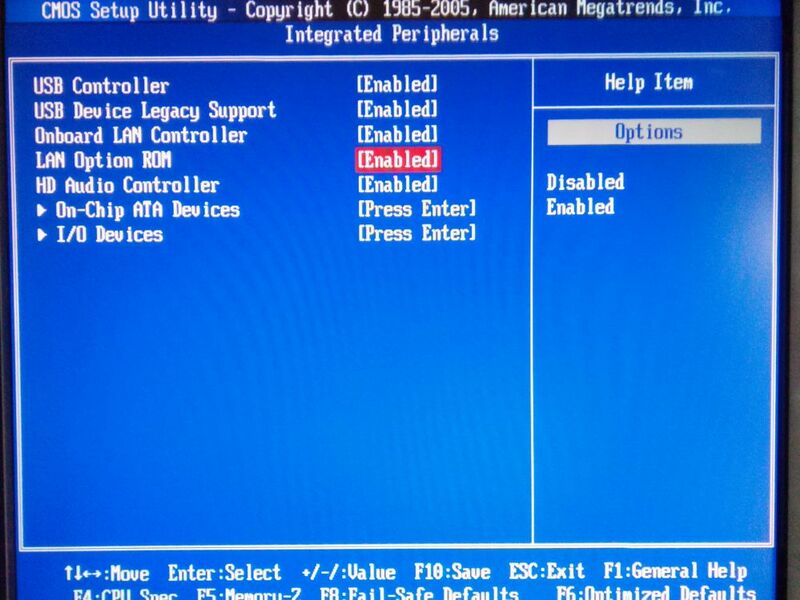 1 SATA HDD/ SSD split to two partitions. one for Server OS installation and one for CCBoot installation. b. 1 SSD for boot images. Important: Game Disk is recommended to be RAID 0 in all cases even if you have less number of PC. With RAID 0, games will load faster and you will have smoother game play. When you have RAID 0 for HDD or SSD Disk, SSD cache is still recommended for the game disk. Note: If you have NVME SSD then use that SSD for image disk or SSD cache. 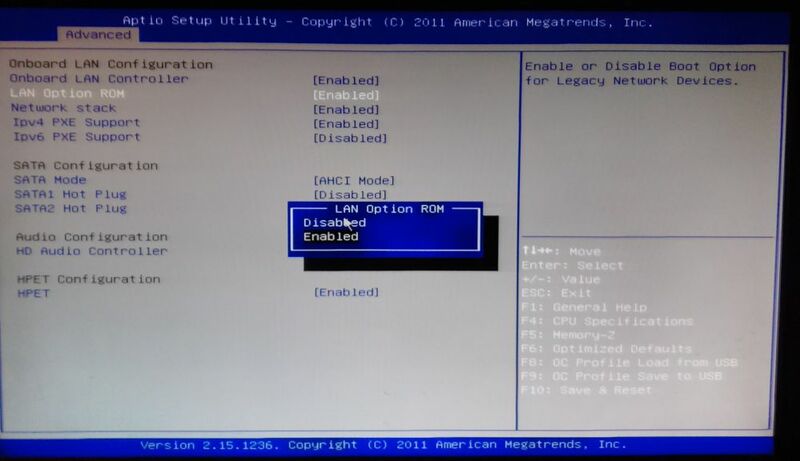 Note: M.2 SSD are also supported by CCBoot. 4. The motherboard should have at least 8 SATA ports as at least 7 disks are used at any given time. 5. Casing: Any casing big enough to accommodate your boards and hard disk. Typically and EATX casing is recommended as it has more hard disk bays and cooling option with fans. 7. 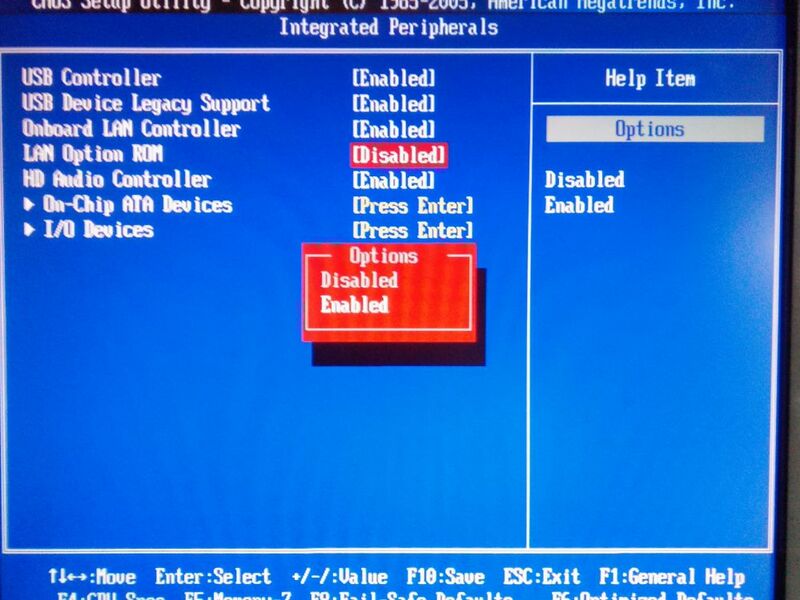 You need to format all disk in 32K allocation unit NTFS, except the OS HDD. b. Even, if you are using SSD for game disk, using SSD Cache disk will give you better performance for loading games. 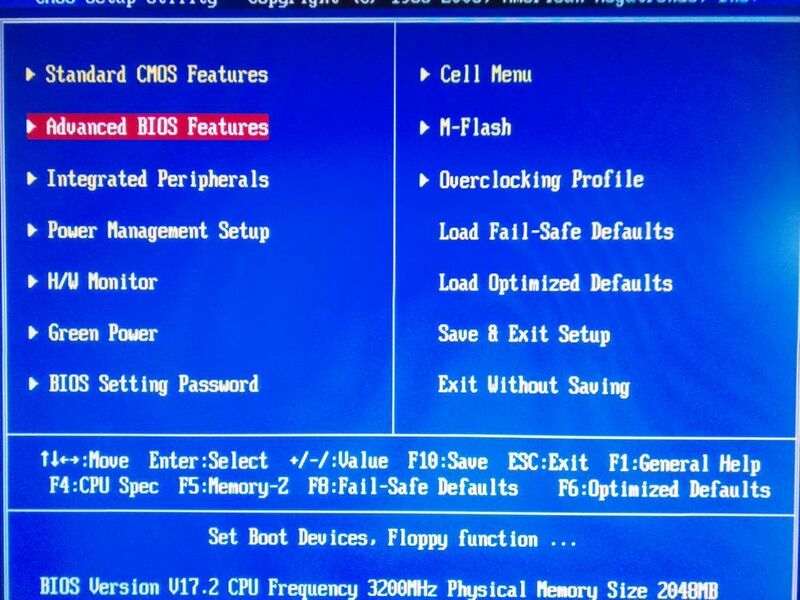 c. Its recommended to use same size SSD for writeback disk. 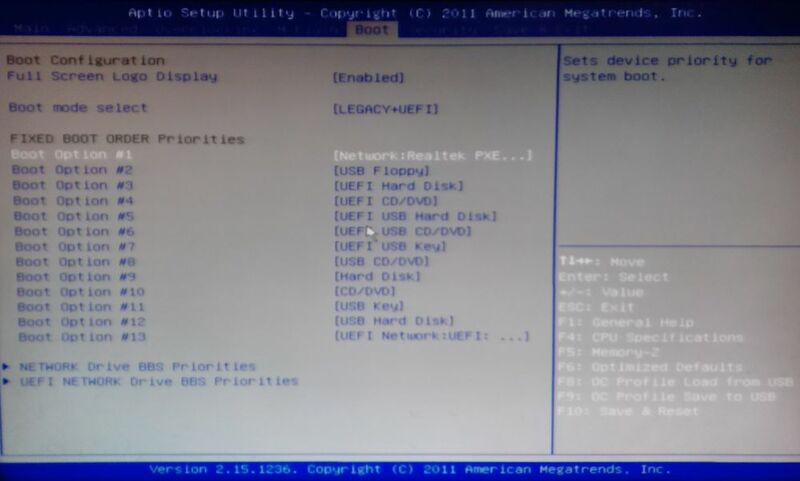 Also, do not use combination of HDD and SSD for writeback disk. 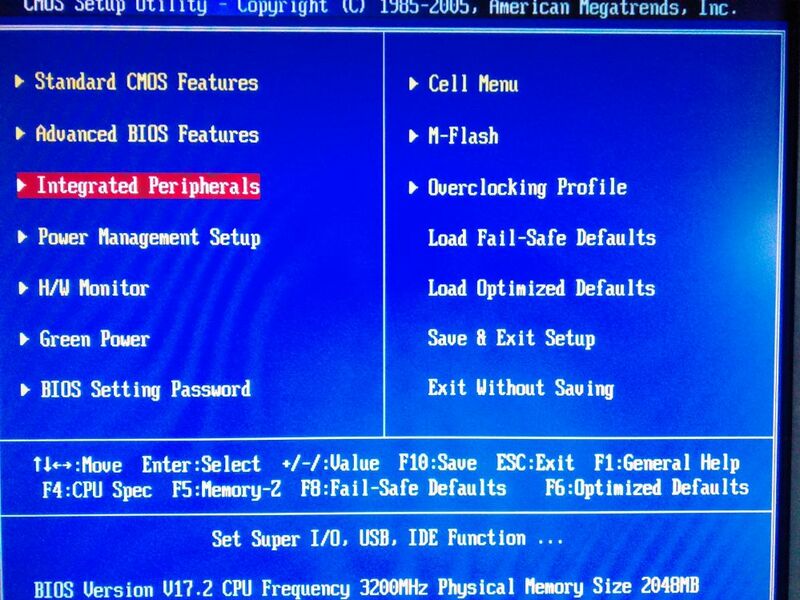 The performance will not be as good as will SSD only writeback disk. 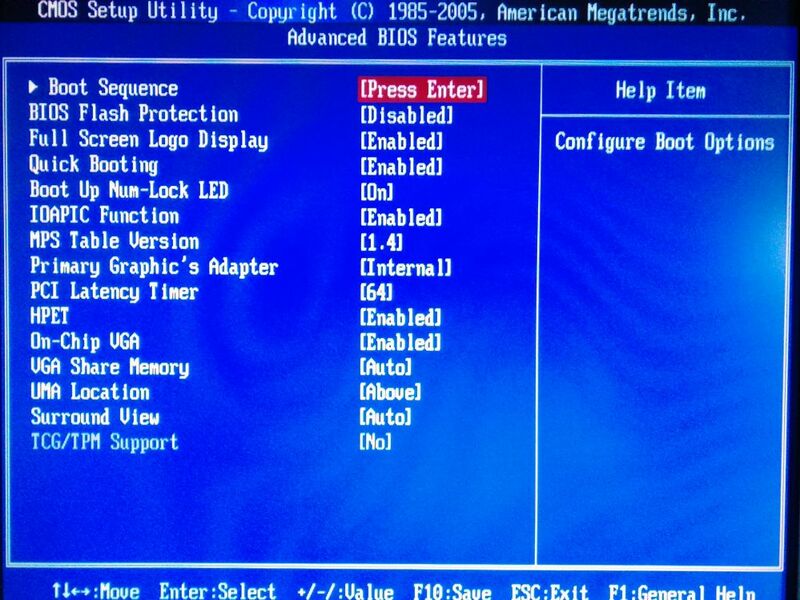 e. CCBoot trial works for 30 Days for 5 users. There are no other limitation in functions. 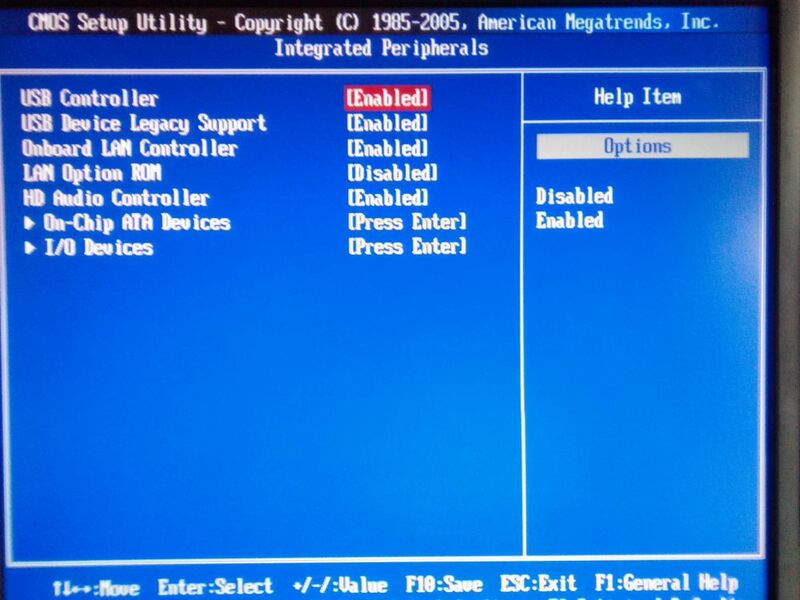 If you try to boot more than 5 PCs in trial then clients will not be stable and may crash. 5 PC trial is most stable, any more you want to boot, please purchase license. 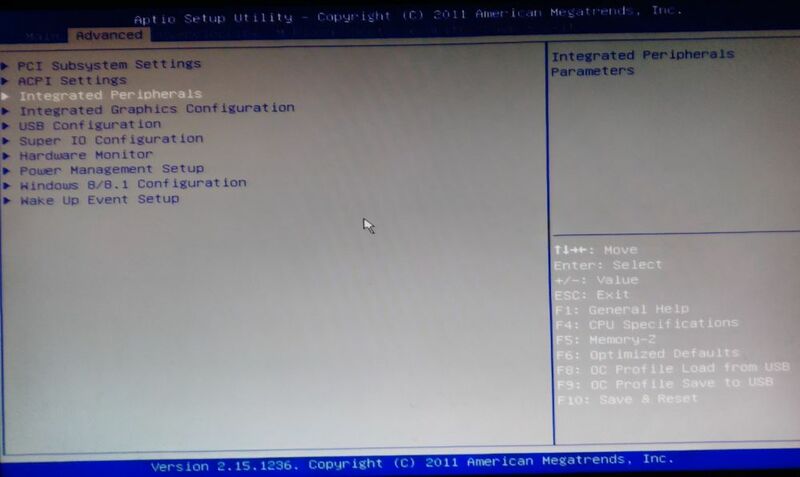 Notes: Do not install any antivirus program on the CCBoot server as antivirus they scan disk while the server is idle and cause the clients to lag. 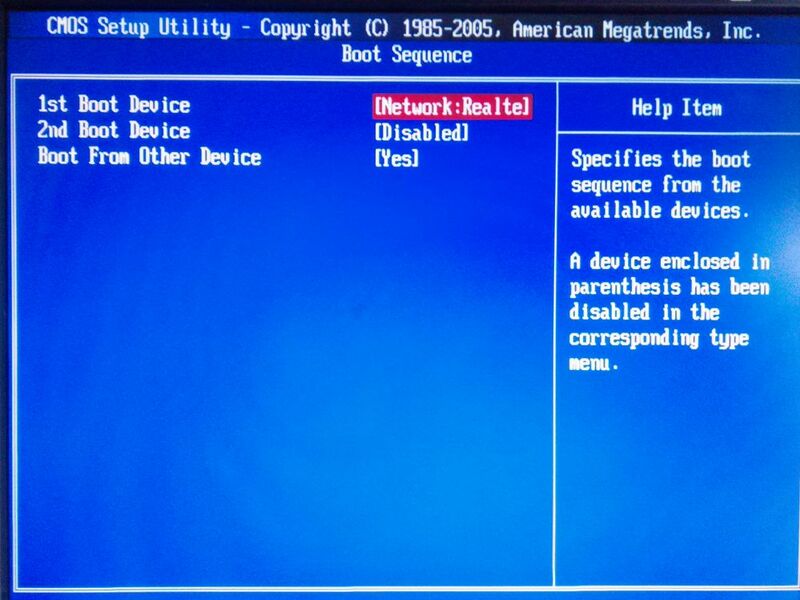 So it is not recommended to install antivirus on the CCBoot server. 1. Download and install utorrent. 3. Download Windows 7 image. 4. Once download is finished, then extract the image from the compressed file and copy it to your image disk (which you will set later). After you have successfully booted you clients, you need to install any application or update the windows. So that is performs at 100% capacity. Refer the video below to understand how you can update the image and game disk, simple as it can be. See the video to learn how to do the same. Refer the video below. The steps are simple and easy to do, even a non technical personnel can do them.